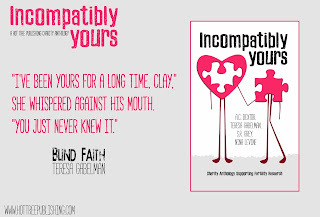 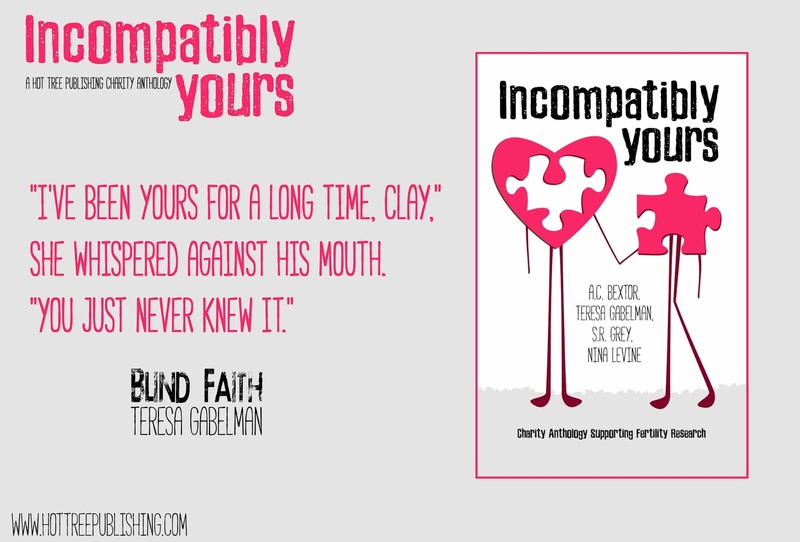 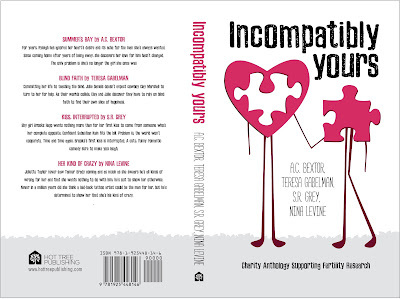 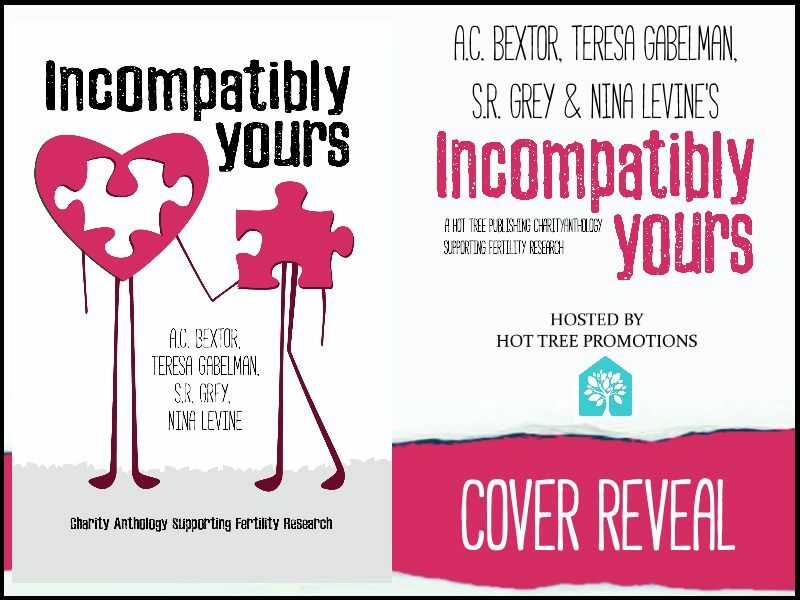 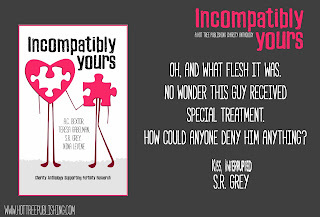 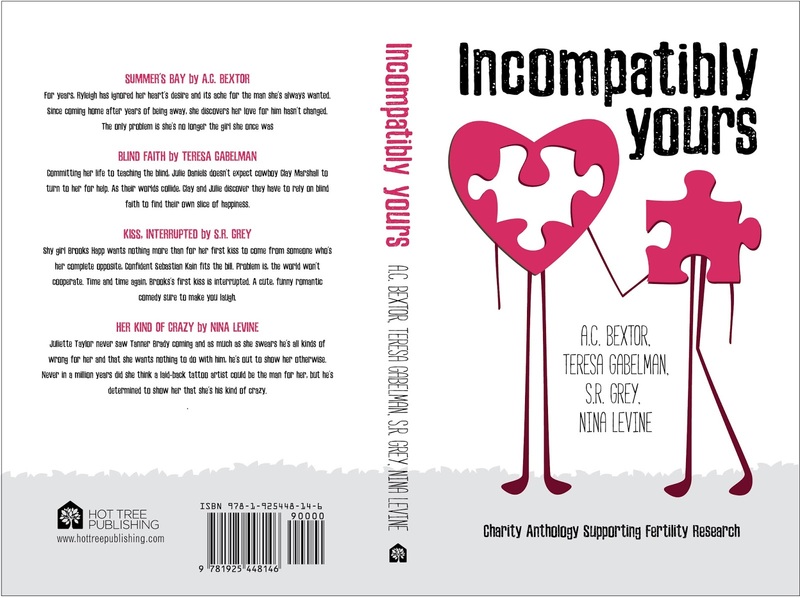 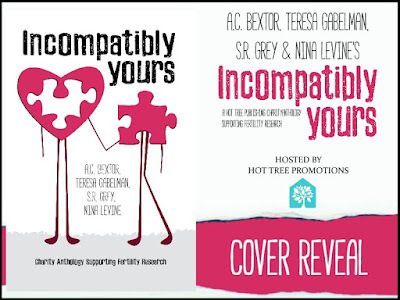 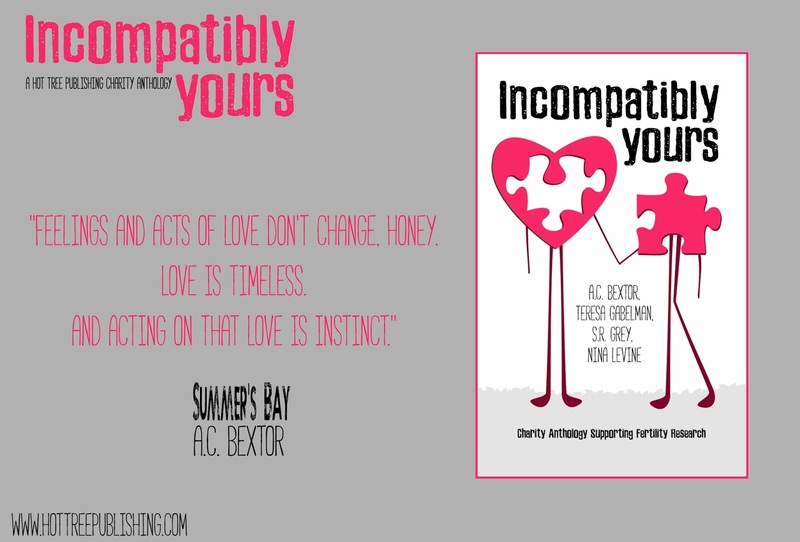 Cover Reveal- Incompatibly Yours- featuring 4 amazing stories by A.C. Bextor, Teresa Gabelman, S.R. 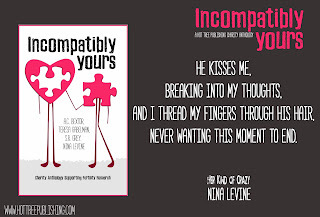 Grey & Nina Levine. 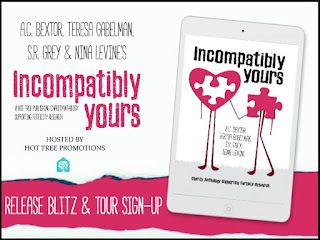 Can you help with the release blitz & tour? 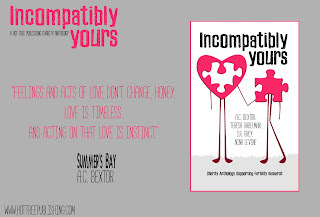 ARCs available.